The zodiac sign Sagittarius is always on the lookout for adventures and he sets himself goals, but on the way there he likes to be distracted very often. For him it must be simply interesting and bring variety. For this reason, the Sagittarius doesn't like to commit himself to love so early. Rather, he is of the opinion that happiness helps him in his search for true love and thus the dream partner crosses his path. The Sagittarius is a very romantic person and in exuberance they like to make a promise. What does the Sagittarius woman particularly like? In the relationship horoscope Sagittarius woman star signs are not constant and consistent like her male counterpart. Constantly searching for the man of her dreams, she often shy away from the decisive step at the last second because she is not sure. In addition, her open nature is often misunderstood. Where she offers friendship, one will expect love and although her honesty and desire for freedom makes her particularly attractive to many men at first, this will change as soon as one realizes that she cannot be changed. Thanks to her open-minded nature, it is not difficult to get close to her. However, it is much harder to keep her, because even small things can cause a separation. The grief that follows does not last long; she immediately turns to new men and seeks their happiness there. She in particular, the Unsteady, dreams of happiness at the side of a faithful husband in a beautiful home with children who can finally give her stability and security. The man who wants to conquer her must meet high expectations. He should bring a big wallet with him to satisfy her love of luxury and her desire to travel. She needs a companion who gives her and herself the necessary freedom and hides no secrets from her. The man who marries a Sagittarius can count himself lucky to have such a spirited, honest and sensitive partner and companion at his side. What does the Sagittarius man particularly like? Zodiac signs Sagittarius man is a romanticizing idealist who believes that the next one will be the only one. It doesn't matter how often he has been disappointed and his optimism remains unbroken. He sees every new day as a new opportunity and the view into the free love horoscope Sagittarius of today is for him an everyday occupation. 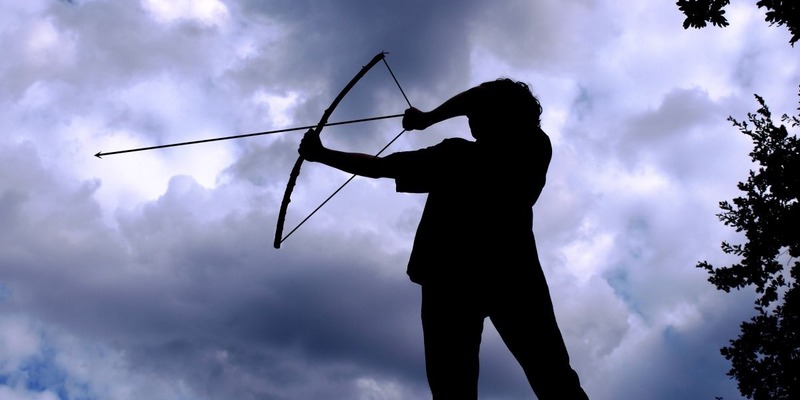 The Sagittarius man is an emotional person with a heart that almost desires to be pierced. He wants to be in love, but is wary of a bond. No affair will last long because it is in his nature to create problems when none exist. Then his analytical mind gains the upper hand and takes the problem apart in a way that proves that it cannot be solved. The Sagittarius man resists a close relationship and hates jealousy among women. He prefers relationships with women who have experience, because they are most likely to take love as easily as he does. He also likes to take it with a sense of humor. When he falls in love, he doesn't want to feel like signing a contract. In any case, such a contract would have to contain a solution clause. He never really knows what he wants. Yes, he can even convince himself that the most important thing in life is to know what you don't want.